Having owned, race, hill climbed and trailed my Brescia and looked after half a dozen customer cars, I have first hand understanding of using one of these jewels. In stock are complete gearsets for the early gearbox, halfshafts, hubs, front axle castings and new front and rear springs. 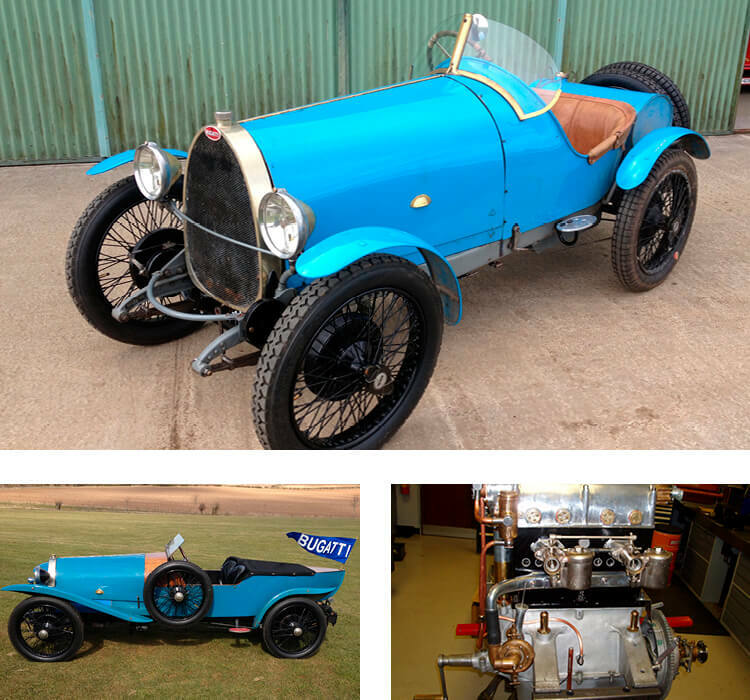 Dog carts are not the only Brescia made and we’d love to see a long chassis T23 with original coachwork soon.